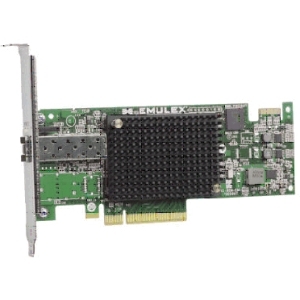 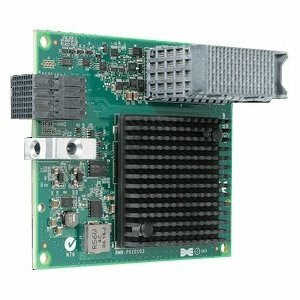 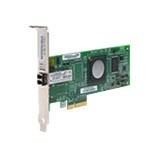 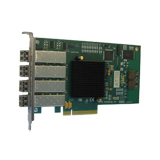 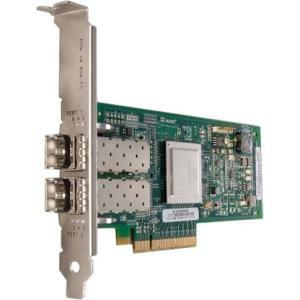 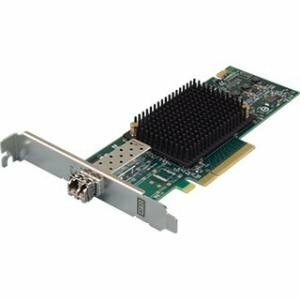 Meeting tomorrow's connectivity needs today, Celerity Fibre Channel Host Bus Adapters (HBAs) increase overall Fibre Channel system performance and drive intelligence all the way to the edge of the SAN utilizing ATTO's Advanced Data Streaming (ADS™) Technology. 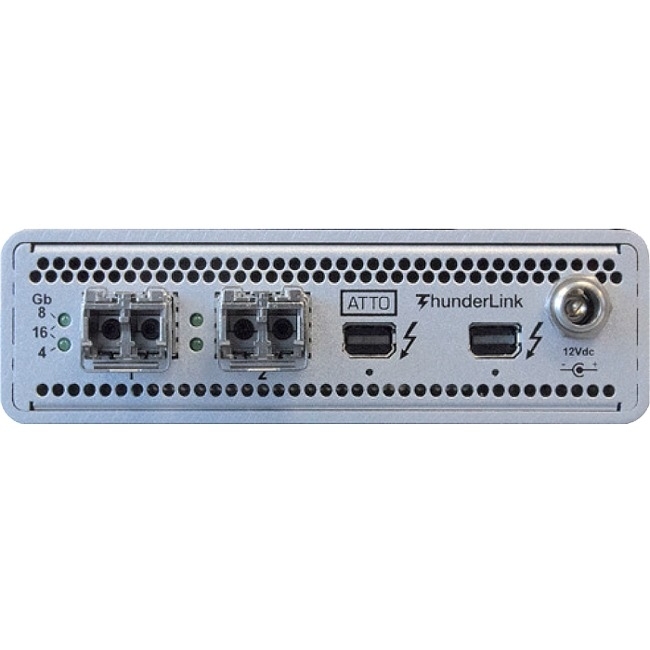 Included with all ATTO HBAs are easy-to-use utilities ConfigTool™ enabling management, monitoring and configuration which leverages an intuitive GUI. 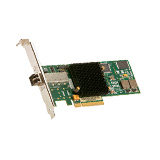 SFPs and 3-year standard product warranty included.